implementation process. Are you a new teacher or new to Iowa and have not yet heard about the new standards? Were you unable to attend the Iowa Science Standards Overview Professional Development offered through your AEAs? Did you attend the Overview PD but want a refresher prior to attending the next round of professional learning? Did you attend the Overview PD and are now in charge of sharing the learning with others in your districts? Are you an instructional coach who needs a foundational understanding of the science standards? If you said “yes” to any of those questions, the science leadership team and AEA PD On-line are pleased to announce that a condensed version of the Iowa Science Standards: Overview is now available on-line. This overview provides foundational information, helps build a common vocabulary, and provides a glimpse of the vision for teaching and learning with the new standards. 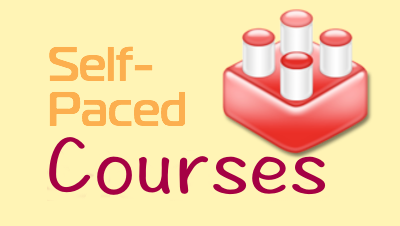 The overview may be completed individually as a self-paced course but is broken into smaller segments that could be completed within teams/PLCs. In order to help provide a more complete picture of the number of participants using this resource, every individual should register even if you are completing the course as a group.